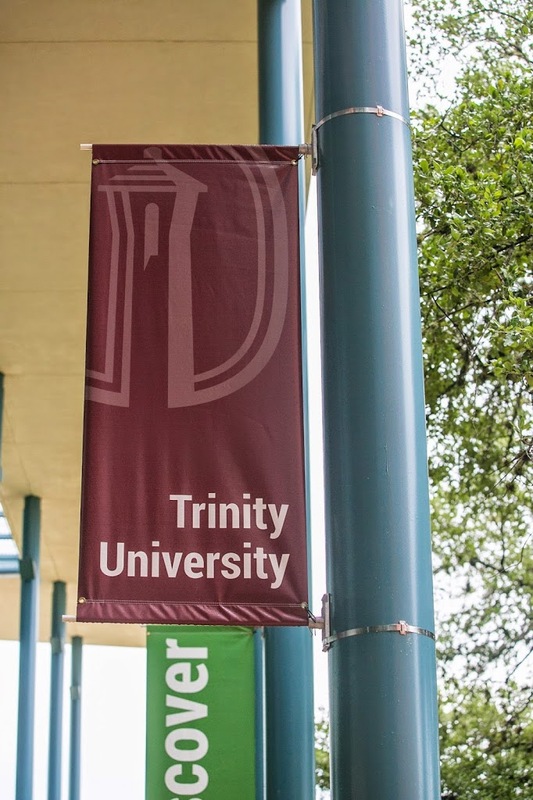 Downtown Decorations recently completed this unique and exciting banner project for Trinity University in San Antonio, Texas. 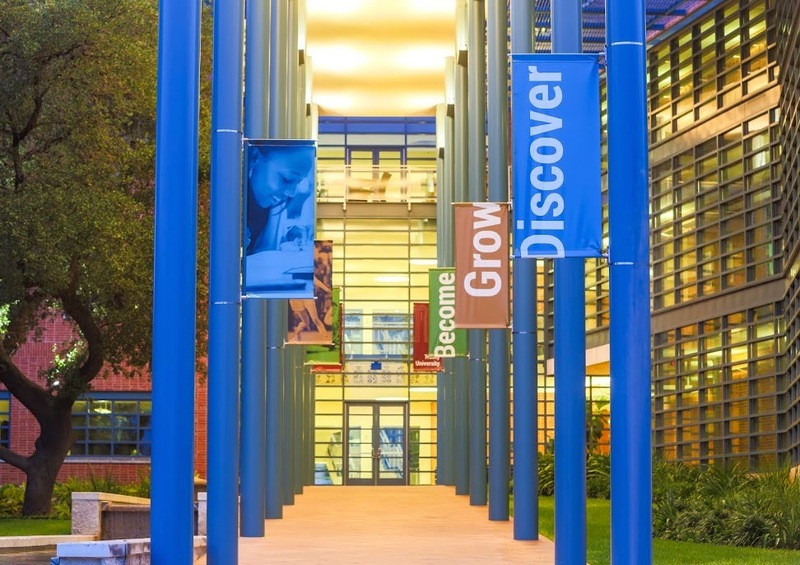 These colorful and creative banners are now on display outside of the stunning Northrup Hall, which was designed by renowned architect Robert A.M. Stern. 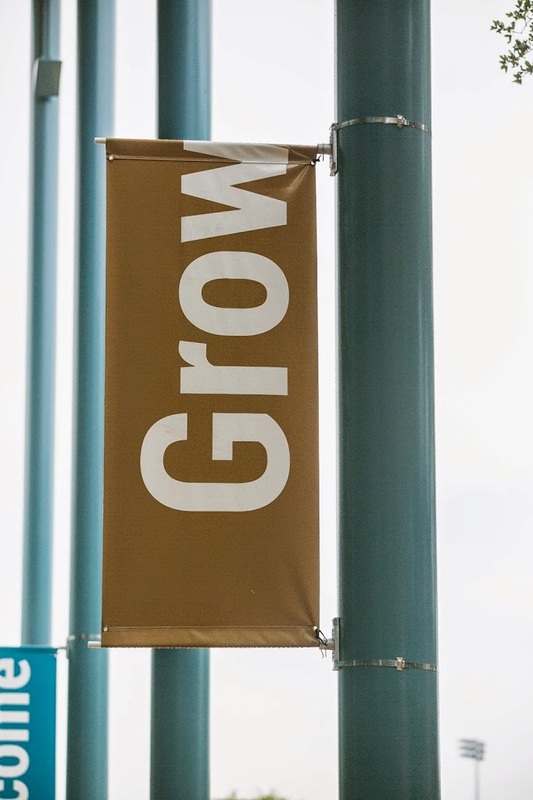 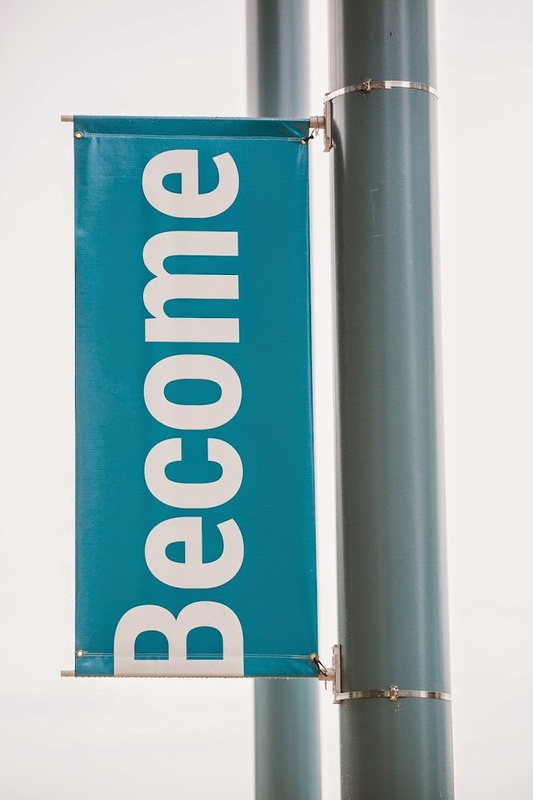 Half of the custom banners feature inspirational words like Discover, Grow and Become. 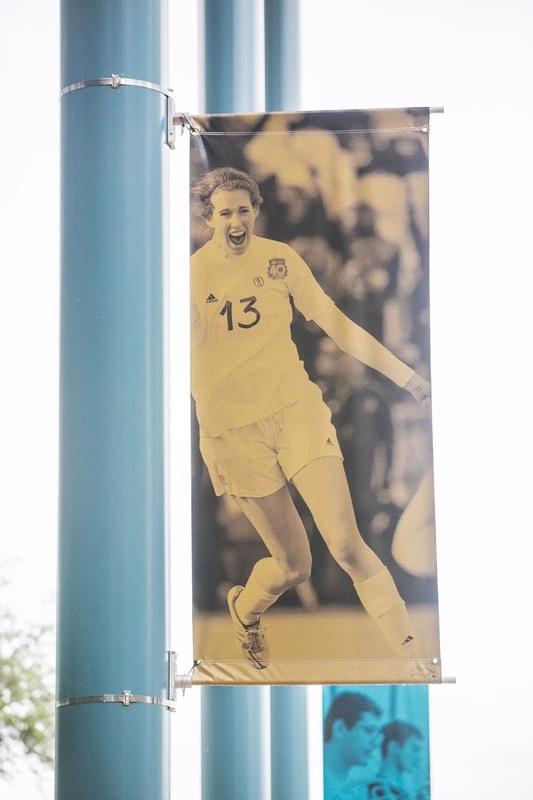 The other half showcase some outstanding photos of student athletes, student musicians and students in the classroom. 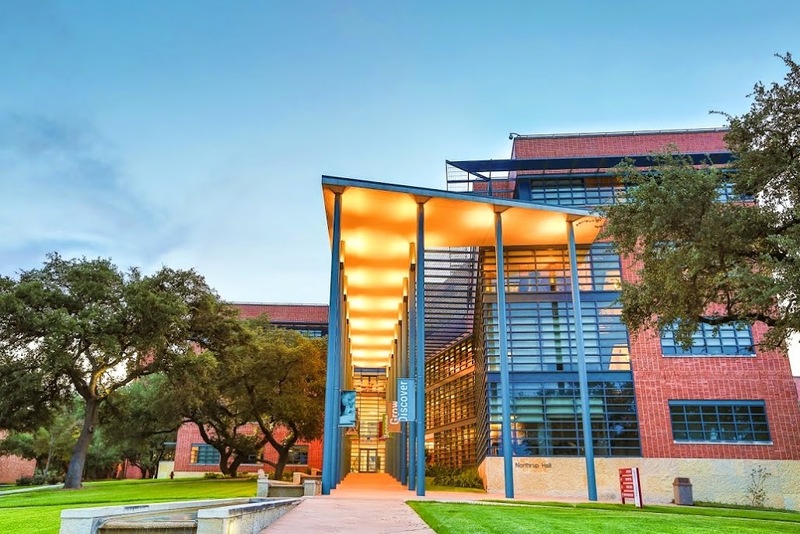 We are thrilled with the way this project turned out. 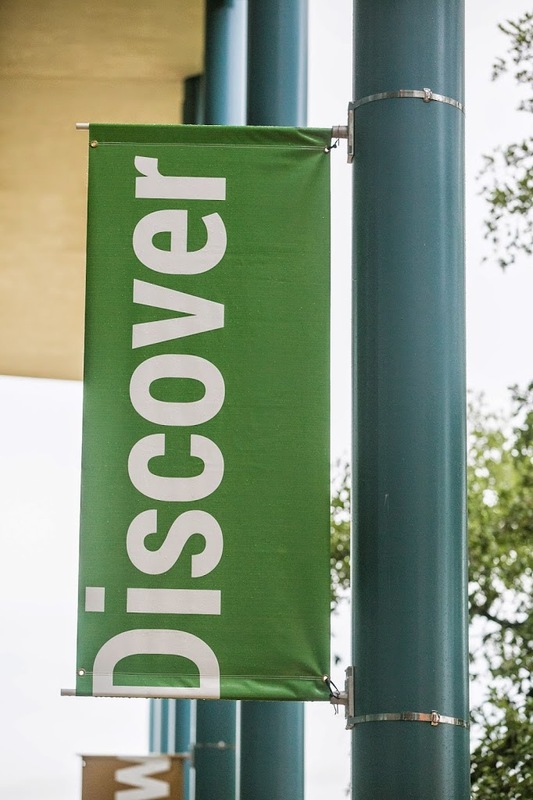 We think the banners add even more pop to this lively and energetic campus.